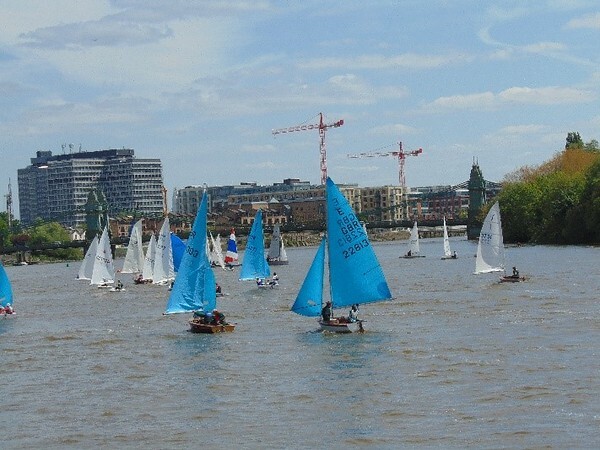 Now it its 4th year, the Tideway Championship is a 3 event handicap series competing against SouthBank, Ranelagh and Strand on the Green Sailing Clubs. The first event is at Ranelagh SC on Sunday 27 May. Our event on 14 May will run concurrently with the West London Hospitals Trophy, King Morgan Cup, LCSC Trophy and the Edith Woods trophy. Download your entry form and return to Berenice admin@lcsc.org.uk) or hand in on the day.